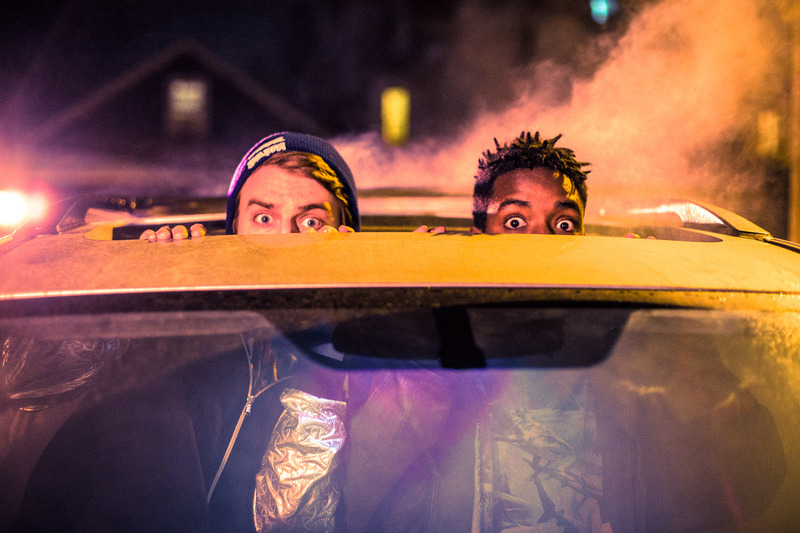 Two sophomores are making sonic waves in the Chicago music scene. You’ve probably heard of Streetbeat. It isn’t just the name of that party you went to. It’s also the electronic music radio show that broadcasts nightly from 10 p.m. to 3 a.m. on WNUR, Northwestern’s student-run radio station, reaching about 3 million people in the Chicagoland area. Two students in particular have attracted more than a few listeners in the electronic music scene on campus and beyond. Communication sophomores Lorenzo Gonzalez and Cameron Smith perform as a rap duo, respectively assuming the stage names zorenLo and Freddy Mümmix. Their first collaborative project, an album called Melanin Stained Lover, garnered attention on campus after its release last winter. Gonzalez and Smith expect to complete their next album, whose working name is Greens, this spring. The title has multiple meanings, they say, including a reference to the millennial generation’s version of the blues as well as to the sensation of being high. 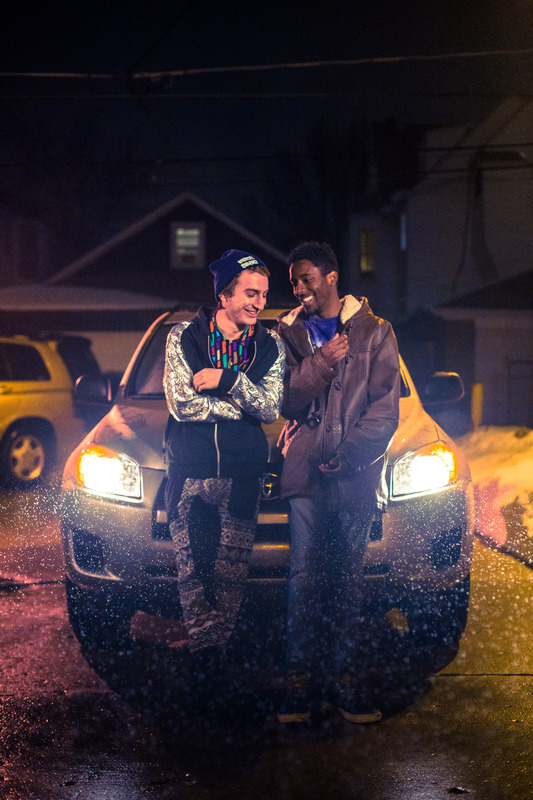 Both describe their sound as experimental, a term consistent with WNUR’s mission to feature underrepresented music. In fact, Gonzalez and Smith’s friendship was born through a mutual love of Kanye West. After being introduced to each other during Wildcat Welcome, the two bonded over a conversation about the artist, who both consider to be a musical influence. Since that night, the duo has performed regularly throughout the Chicago area and often broadcasts their original music on Streetbeat. Communication sophomore Marc Chicoine, who serves on Streetbeat’s executive board for media design, sees the show’s goal of showcasing underrepresented artists like Gonzalez and Smith as an important component of WNUR. “It’s really cool because it gives all these different genres of music and artists [opportunities] to get airtime when they normally wouldn’t as often,” he says. “It’s really cool to have such an artistically and culturally diverse group of people.” Smith and Gonzalez both hold positions on Streetbeat’s leadership board. Smith is Streetbeat’s apprenticeship director, while Gonzalez serves as media director. Their passion for Streetbeat is evident: “It’s pretty much all I do,” Gonzalez says. Streetbeat has also helped him succeed in the music industry through gigs and mentors in its Chicagoland network.